– Implementation of the PMS color which you provide us. – Minimum order quantity 5.000 pieces. Delivery in 4 weeks after approval of the design and sample. More info: contact us now! 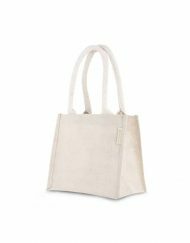 As part of our custom-made range, we offer our customers the chance to personalise their own organza bags. 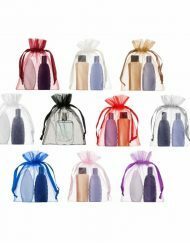 This option allows you to modify the organza bags specifically for your product promotions, trade shows, or corporate events. 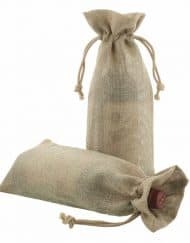 We work closely with our clients throughout the process to create the perfect bespoke favour bags that will leave a lasting impression on business associates and clients alike. Packaging is important when it comes to marketing your business. With our custom option we print your logo or company motto, which in turn boosts a brand’s image. This attention to detail reflects well on your company’s values and quality excellence. Organza is a delicate, translucent material that has a soft yet sturdy feel, making it easy to alter the style according to your wishes. 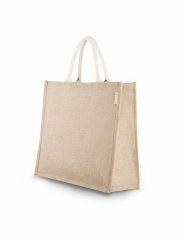 With the custom-made option we print your logo, wedding date or piece of artwork on both the custom organza bags and the ribbon. 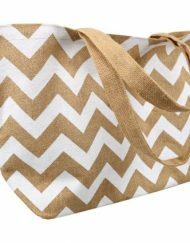 During the process you will be assigned to one of our expert team members to help you make all the decisions involved in creating a unique organza bag. The whole process is a lot easier than you may initially think: simply choose the colour of the bag before selecting the thickness, colour and material of the ribbon. 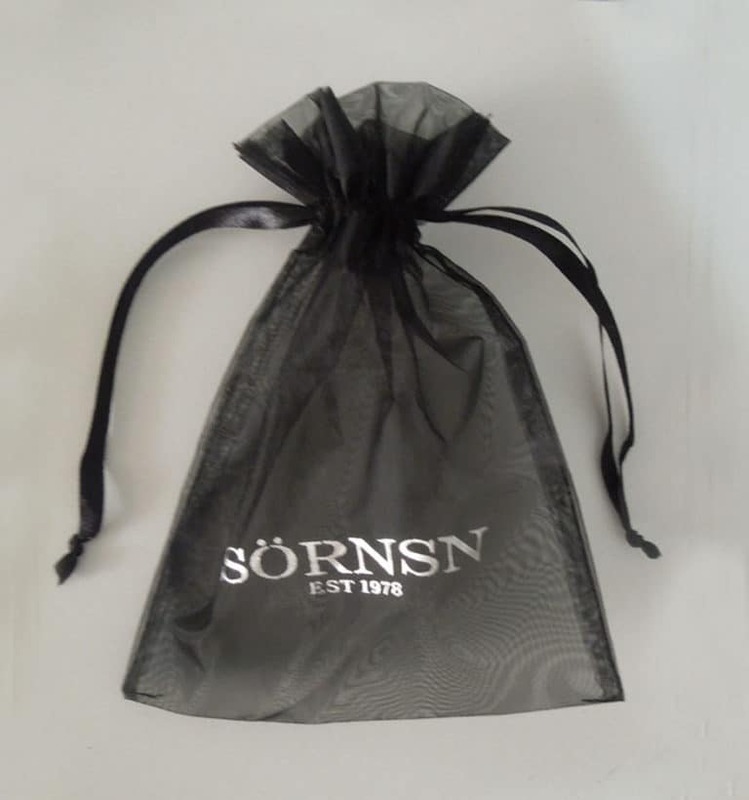 Once all decisions have been made, send us the image that you would like to have printed on the ribbon and pouch and we will begin creating your ideal favour bag. 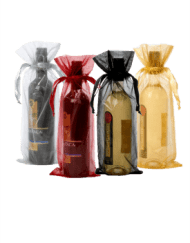 We screen-print your design onto the ribbon or bags using a superior quality permanent ink solution. You can provide us with the desired Pantone Matching System colour that we will then implement. 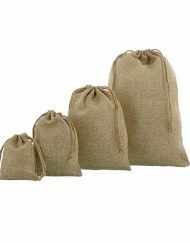 The minimum order for custom organza bags is 5,000 units. 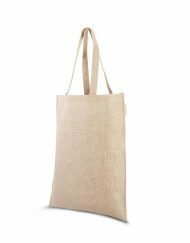 We offer the custom-made option in other fabrics including satin, velvet, cotton, jute look and linen. 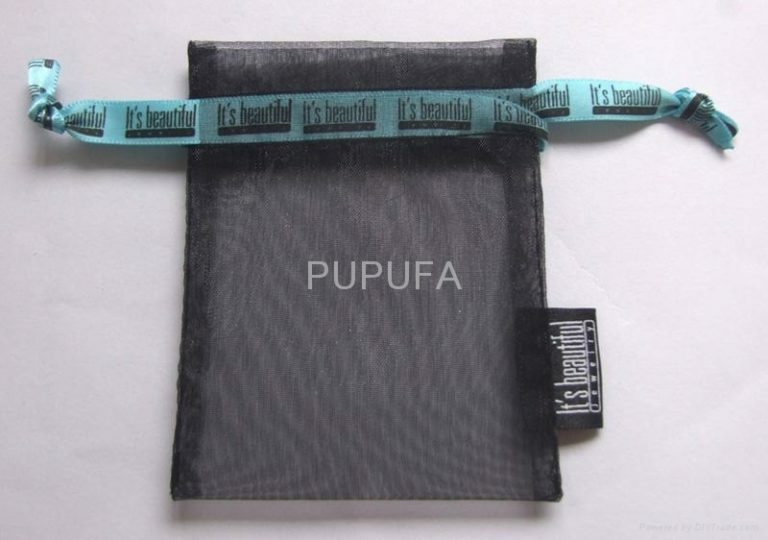 What Should You Expect From Your Custom Organza Bags Order? The custom-made organza bags are crafted on request. The delivery can take up to 4 weeks after the final approval of the design. 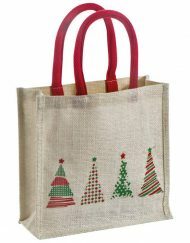 The fabric bags are all unique bespoke designs. You will be guided through the process by one of our expert team members. Every detail of the process is specific to each unique customer. If you have any questions or queries about the process or you would like more information on what we offer, please don’t hesitate to contact us. 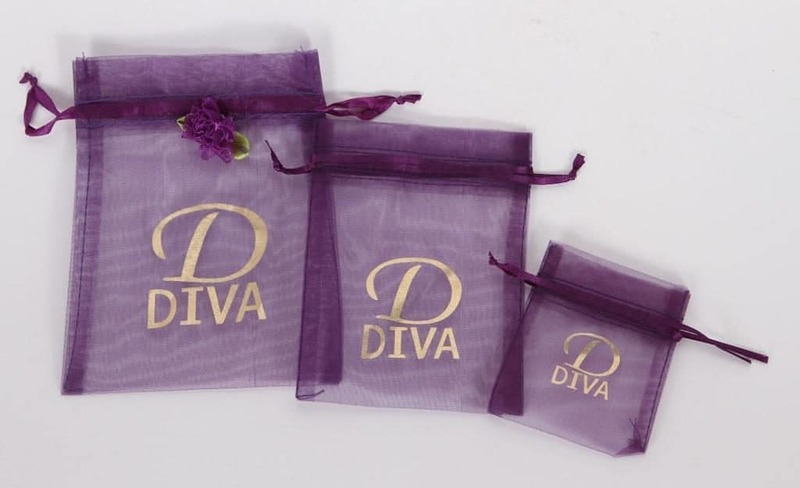 Would you like to retail organza bags under your own logo and branding? 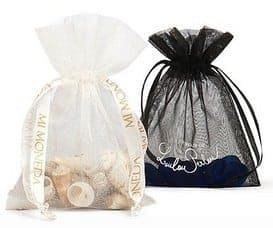 Selling your own custom organza bags is easier than you might have thought. 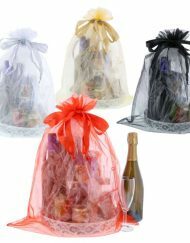 Simply choose your coolour, pick your ribbon style and select the number of organza bags or pouches.